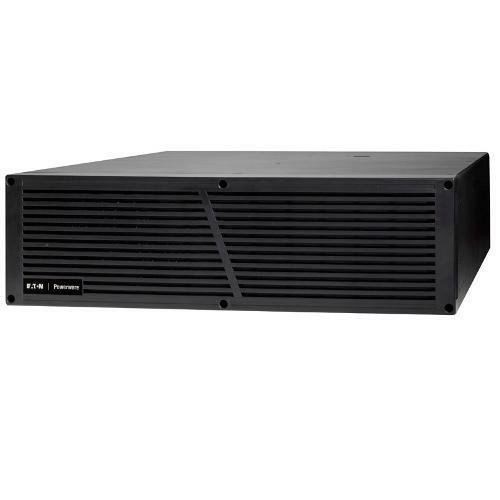 PW9135 Rack/Tower 208-240V PPDM with (1) L6-30R and (8) 5-15R receptacles. Dim. 5.25"H x 17.4"W x 24.8"L, Wt. 106.0 lbs.